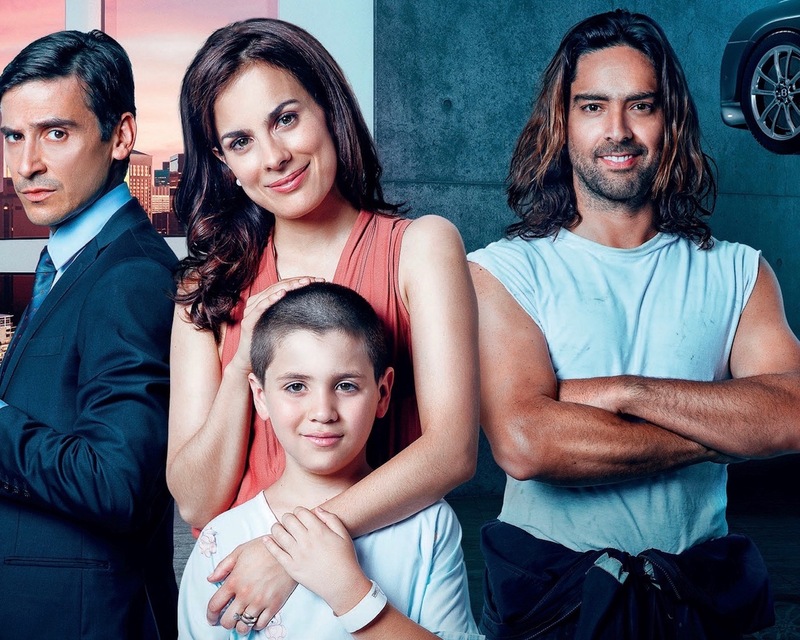 Fabián Garrido is a charismatic mechanic whose chilled out life will change in one instant when he gets an unexpected visit….Isidora and Emilio, an affluent married couple, who are looking for him because the life of their almost 7 year-old adoptive son, Nicolás, depends on him: the boy has recently been diagnosed with leukemia and urgently needs a bone marrow transplant. Fabián is his last hope, because even if he does not know it, he is Nicolás´ biological father. What starts as a specific surgical intervention transforms into a potent and deep bond between Fabián and the boy, who does not know he is adopted. Fabián´s humbleness and love towards the boy will seduce not only Nicolás but also Isidora, who has gotten her joy de vivre back because of his generosity. This intense attraction between Isidora and Fabián will unleash a passionate and family war of great proportions. A profound attraction which will remove all the pillars that were certainties in their lives.